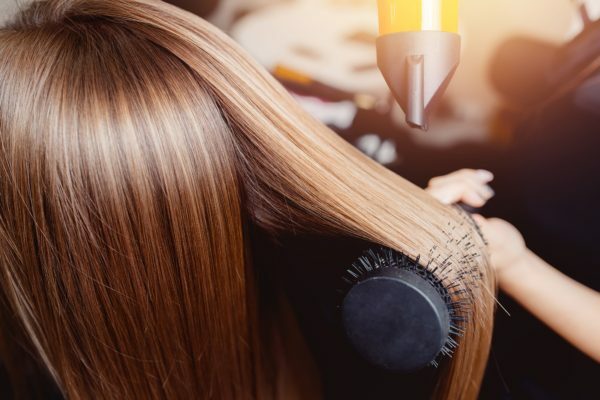 In addition to our professional haircutting, styling and coloring services, we also offer best-in-Houston blowout services to give you that “fresh from the salon” feeling without a haircut or color treatment. Whether you’re getting ready for an event, or just want to treat yourself to healthy styled hair in-between your haircut or color appointments, let the experts at Ceron Hair Studio freshen your look with a blowout. Book your Houston blowout appointment at either our Uptown Park or Memorial Green locations today. We look forward to meeting you!